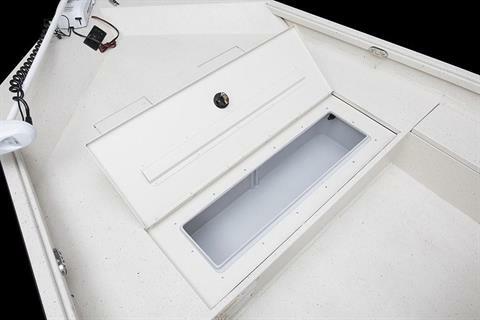 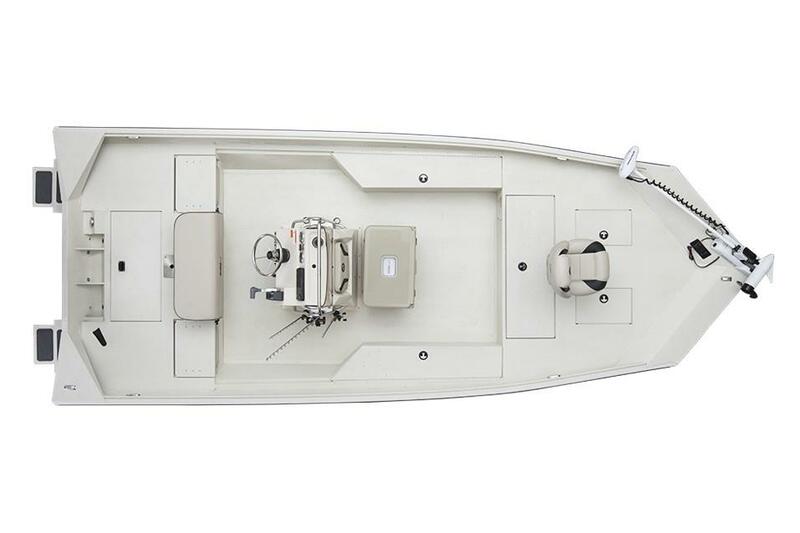 With 18' and 20' options, the Bay series gives you enough space to do whatever it is that you do best. 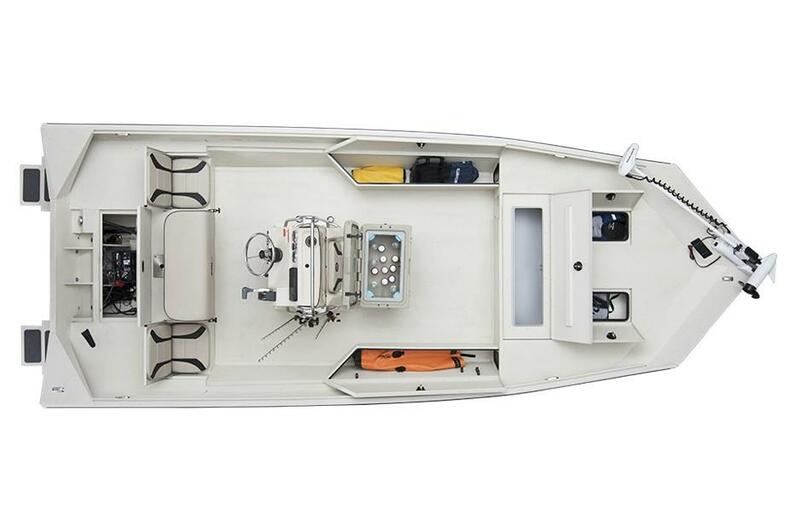 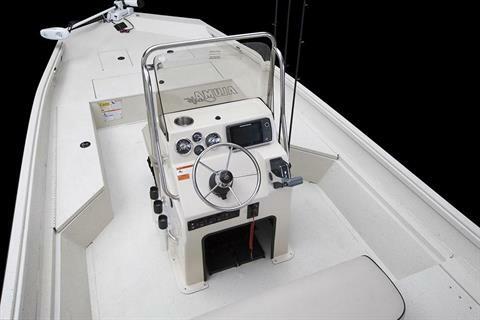 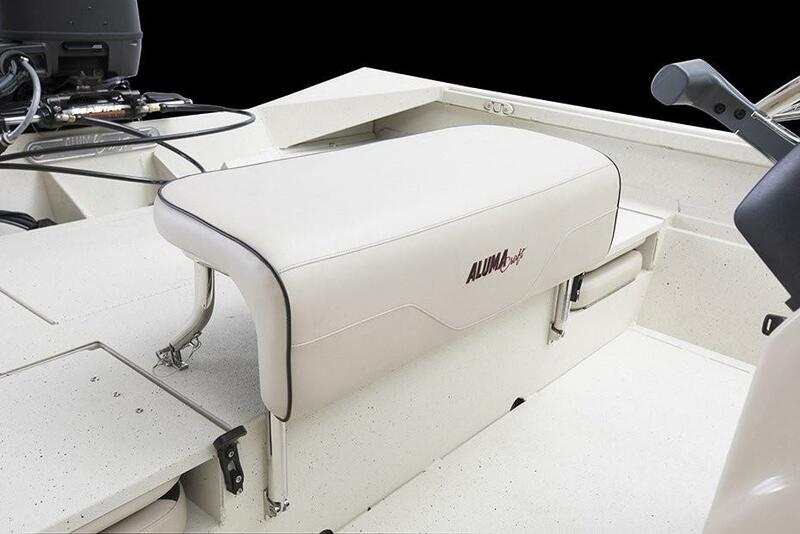 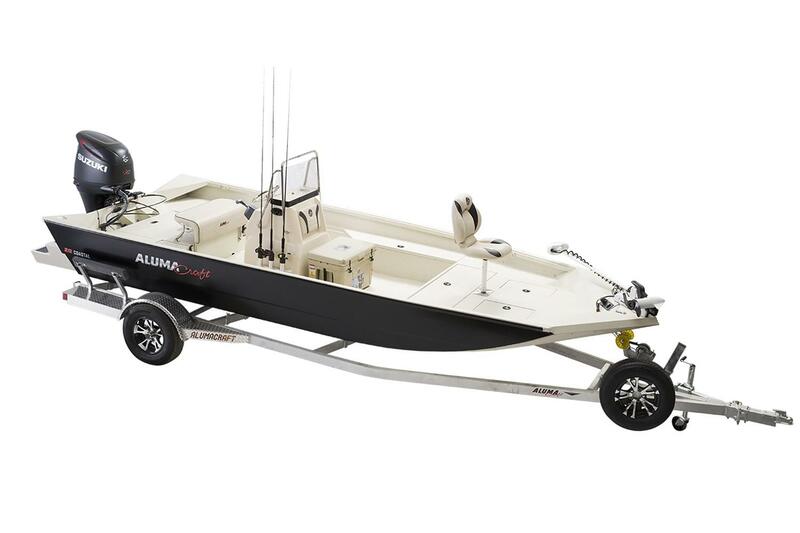 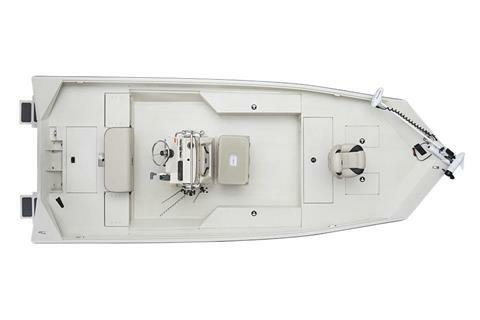 Designed to execute in and around intercoastal waters, these boats offer a smooth ride and easy handling. 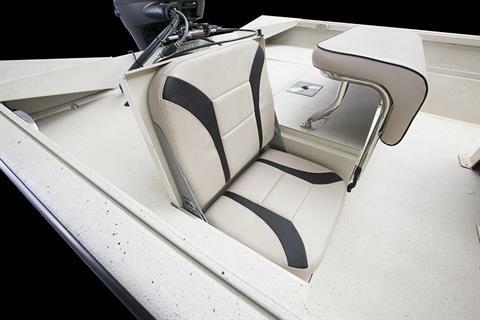 In case that's not enough, a shallow draft gives your experience limitless possibilities.